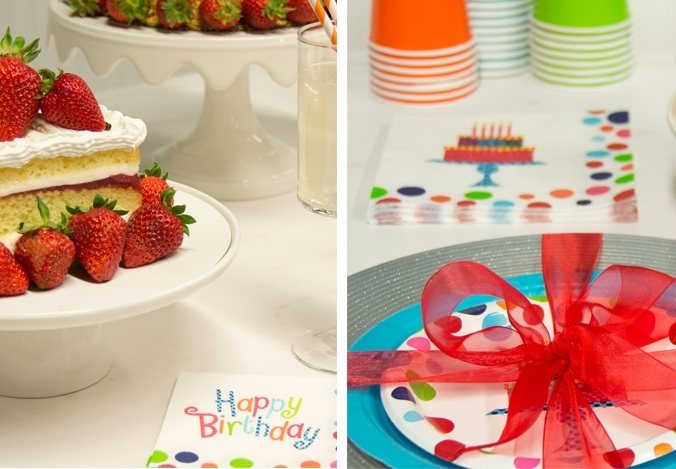 If someone you know has a special birthday coming up, help them celebrate with the Birthday Cake Stand party theme from Celebrate Express! 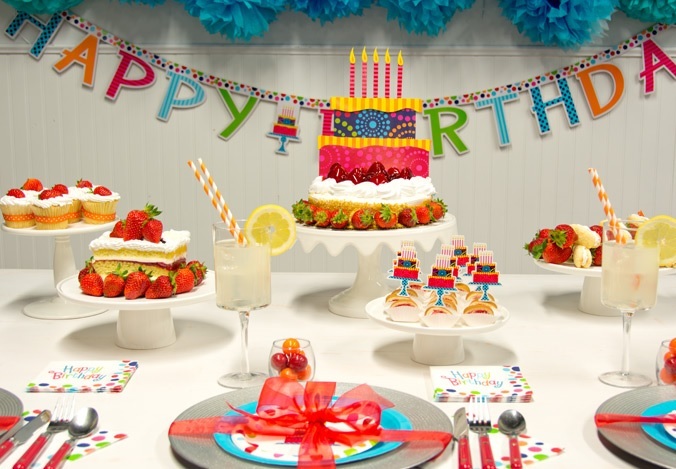 It doesn’t matter if the guest of honor is turning four or forty, because this fun and colorful theme is perfect for kid and adult birthday parties alike. 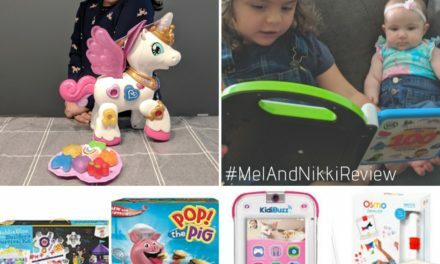 Plus, each party pack is the complete party in a box – all the essential party supplies and decorations are available as one convenient bundle. The whitespace and colored dots on this party theme allow tons of flexibility for customization. You can really set things off with solid color party supplies of your choosing (we picked blue ones) and a shimmering silver charger. Multi-colored gumballs displayed in a stemless glass reflect the design of this theme perfectly – mix and match red, orange, green, or any other color! Birthday cakes aren’t just for eating anymore (but by all means, please do)! These party supplies take the motif to a whole other level. Our Birthday Cake Stand Centerpiece looks amazing alongside a real cake, and strawberry shortcake fits with the colors fantastically. For any other pastries you might be serving up on the snack table, cut out some themed plates and affix to toothpicks for easy DIY toppers. 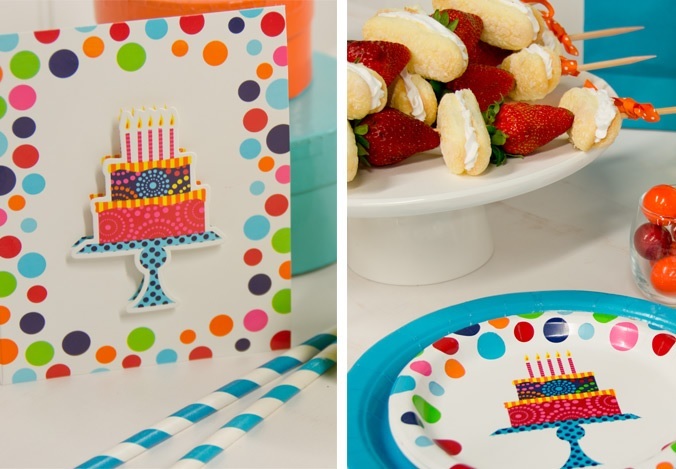 Birthday Cake Stand invitations have a fun 3-D effect that makes any extra leftovers suitable to bring into your décor. For a gorgeous platter of finger foods, skewer together some lady fingers or shortbread sandwiches with strawberries or other fresh fruits. 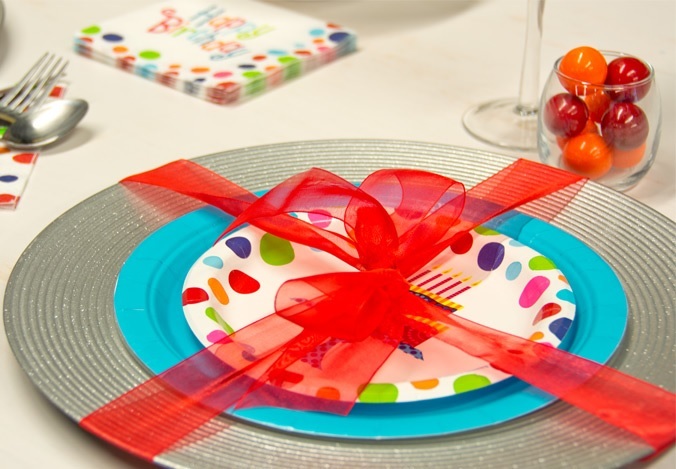 You can break out real silverware with this theme, because paper plates can be upscale, too! If the handles match your color scheme, that’s just another way to dress things up. 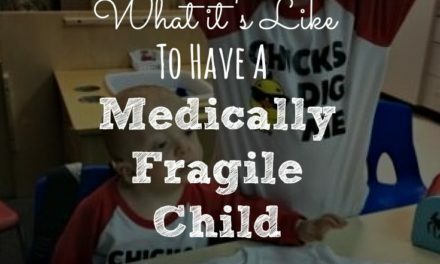 Other embellishments include a happy birthday banner, and some hanging decorations. Adding in jumbo fluffy tissue paper decorations as well as a bouquet of balloons looks great, as well. Mix in some foil balloons along with classic colors! Give each individual table setting a fabulous look by tying everything up in a neat little bow. We used some decorative tulle ribbon from the craft store, but regular curling ribbon can made to work, too. Try out different looks with your favorite shades! 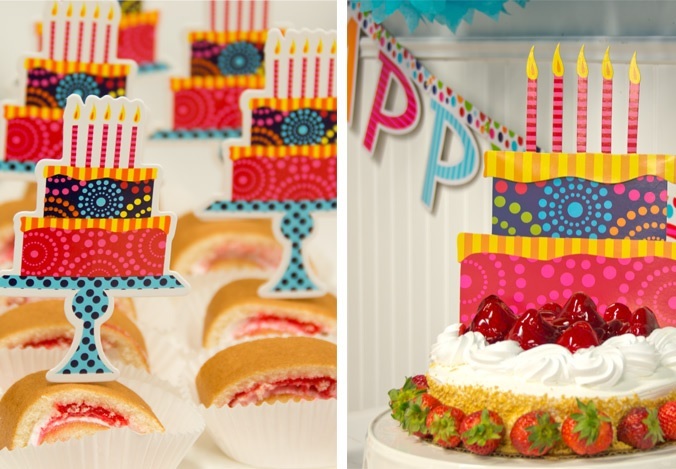 What do you think of the Birthday Cake Stand party theme? What party should we design next? Let us know your thoughts by Tweeting us @Celebr8Express, and feel free to share your party photos as well! 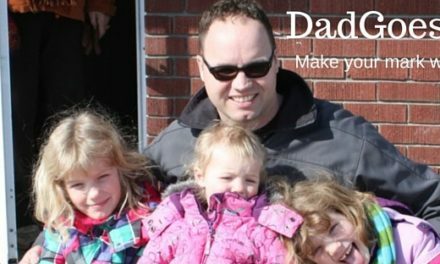 Don’t forget to check us out on Pinterest too, to see more ideas and inspiration for our other amazing party themes!